I have exams going on, and I need to run away and finish five submissions the minute I finish typing up this post, but well, this is a WELCOME break. One of the reasons I don't like living in India (OTHER than the fact that all cool bookish events happen HALF THE WORLD away) is the fact that WE DON'T CELEBRATE CHRISTMAS. In any case, I still have a wishlist (DUH.) 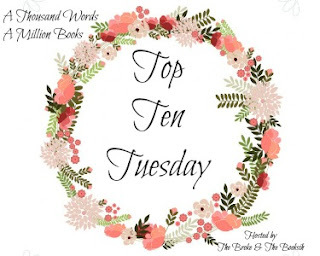 and last year I also gifted myself The Lunar Chronicles among other stuff (books) and so, while I won't have a tree for SOME KIND SOUL to leave me presents, here are the top ten BOOKISH THINGS I would KILL FOR this season. 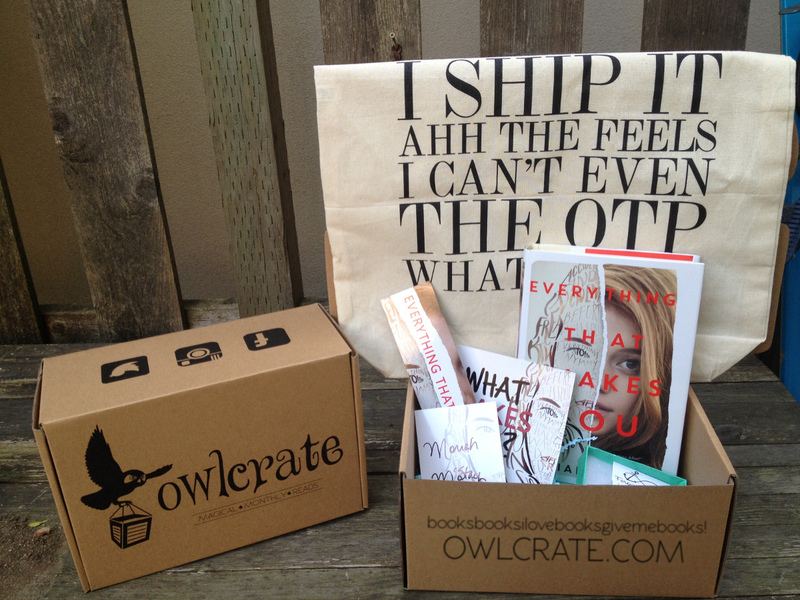 I found this BEAUTIFUL book subscription box last year and can I just say I NEED ONE? 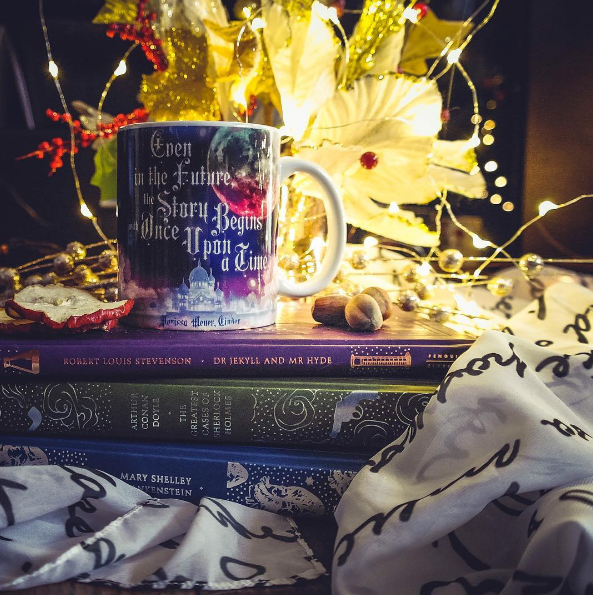 They always have the best of bookish goodies and the best books, and EVERYTHING IS JUST SO AWESOME. I have been dying to be a part of this community, but it's just WAY too expensive. The box costs about $30 plus there;s a $20 shipping fee, which goes WAY over my budget. Whoops. Still, TOP on my wishlist. If you haven't guessed, YES, A Court of Mist and Fury is THE BEST THING EVER. 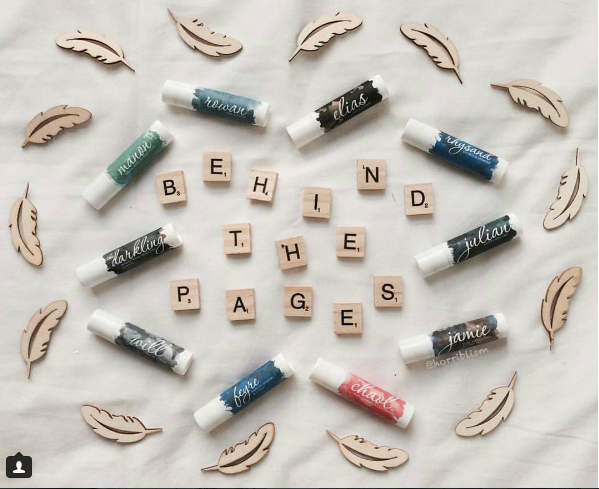 Another AWESOME designer I discovered a year ago, Evie Seo designs THE BEST PRODUCTS EVER. I already own her #booknerd pouch and her I Want To Read Tote, BUT I NEED MORE. I think my next purchase will be another Tote. Or A Mug. Or A Throw Pillow. Sigh. This is why I need EVERYTHING. HOW COOL ARE THESE. I'm sorry, but I NEED THEM. I'm imagining putting these all over my room, with my favourite series' floating all over, and I feel this INTENSE NEED TO OWN IT NOW. These are my favourite kind of MINI Bookshelves, and well, I'd LOVE to hear what you think of it! 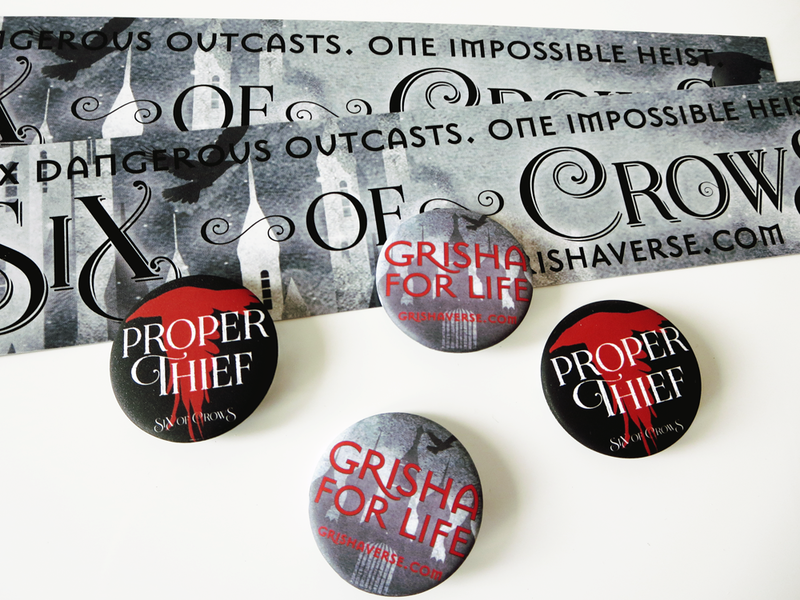 While a whole lot of books have GREAT Swag, there is NOTHING I've wanted more than the GORGEOUS Grisha and Six Of Crows Swag. I LOVE the Character Poster, the tattoo set and the buttons. I WANT THEM. 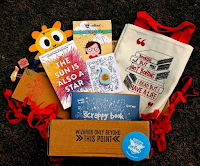 I only recently discovered this BEAUTIFUL Subscription Box, located in Pakistan (which is just above India, Geographically) and ACK. They're a LOT cheaper than the OwlCrate (see #1) and definitely more affordable to me. I will definitely be a customer soon, just as soon as I replenish my money from my previous Story Trunk subscription box. In all fairness, I'm going to be getting one of these next year, at around April as I have two semesters of photography in college, but CAN I HAVE IT NOW PLEASE. 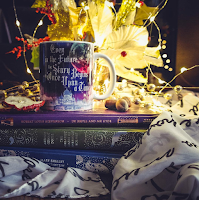 Not only do I need it for college, but also for my bookstagram feed, which you can check out here. 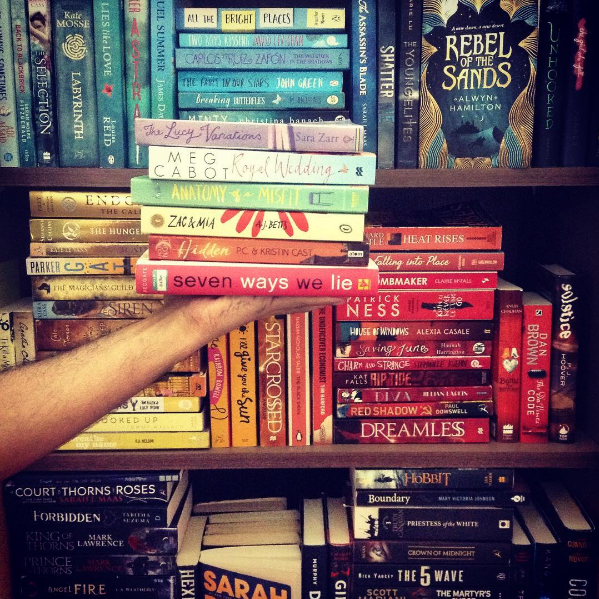 While I do want a LOT OF THINGS, Any and ALL books will leave me ONE HAPPY POTATO. 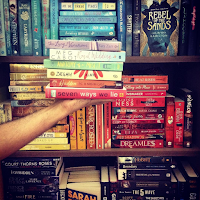 I mean, my TBR Pile is CRUSHING me, but I've never been happier about it. The thought that I have so many new world waiting to dive into gives my unlimited joy, just as I'm sure it must do for you! I don't know about you, but I live in the PERPETUAL fear that the boogie monster is eating my mail/ the post office is in on a conspiracy to NEVER GIVE ME BOOKS/ my mother is hiding them because of "exams" but well, I NEED ALL MY BOOKMAIL TO ARRIVE SAFELY for this to be a (non-existent) but Happy Christmas!